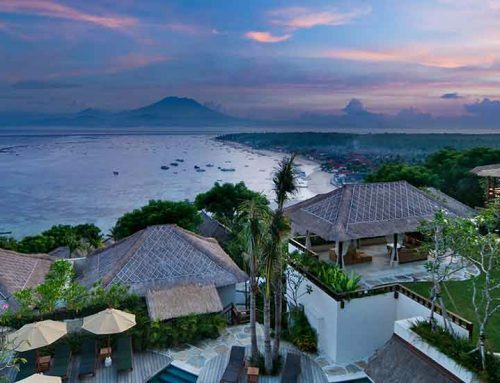 You are looking for a private villa experience in Bali? 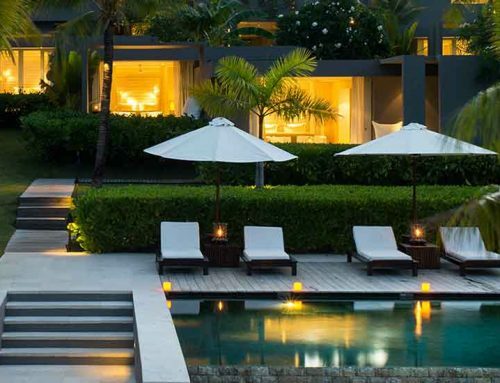 The Samaya Seminyak Villas are located beach side, each with their own full-size private pool, contemporary interior, self-contained entrance and the assurance of privacy. In terms of accommodation, there are five types of villas. 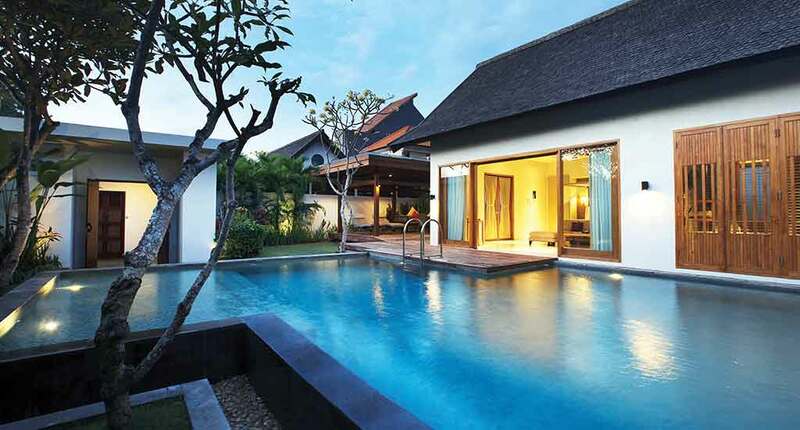 These are Pool Villa, Royal Courtyard Villa, Royal Pavilion and Royal Courtyard Villa. You can choose between one, two or three-bedroom villa. 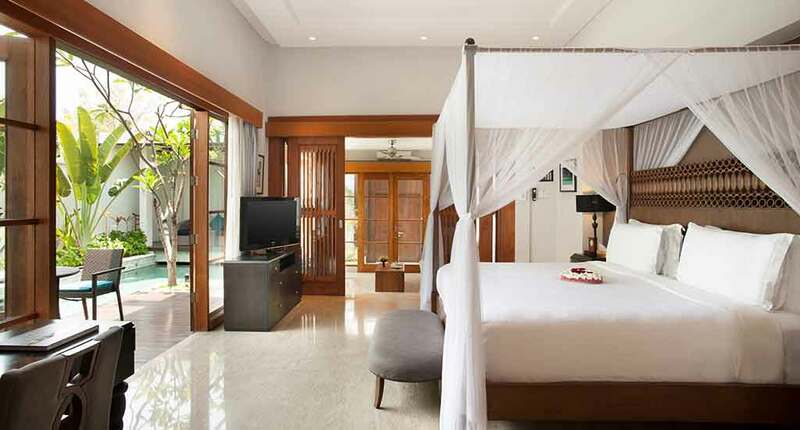 The One Bedroom Pool Villa, One Bedroom Royal Pavilion Villa are facing the famous Seminyak Beach. The One Bedroom Royal Courtyard Villa is in a peaceful village courtyard setting, just a few minutes by golf buggy away from the main resort. 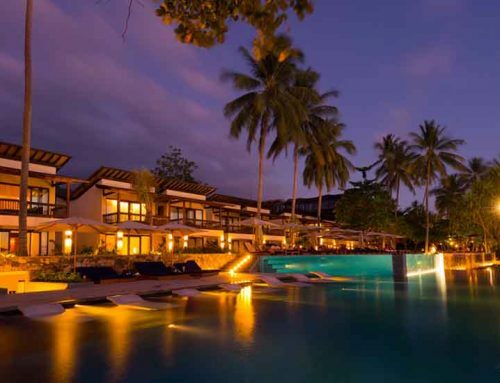 The pro of that villa is that it’s bigger and within a tropical garden including a swimming pool. Moreover, there are different packages to reconcile your dream holiday. 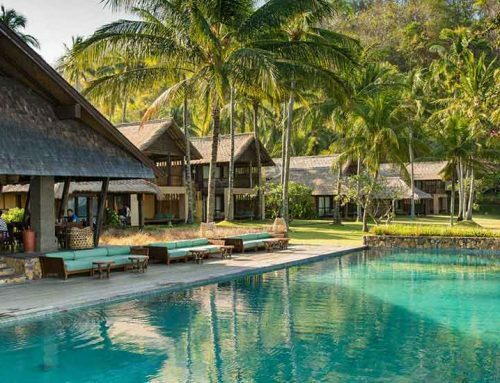 You can choose between Honeymoon Escape in Paradise, Ultimate Relaxation SPA Indulgence or the Samaya Experience. Each of those has its own price depending on how many nights you prefer to stay and what is included. What about dining? It’s magical. You have a hard choice between Royal Canopy Dinner and Island Dinner. Both are organized on the beach and offer the meals based on seafood. The most romantic dinner is guaranteed. Of course, you can take dinner in your room as well, at the Royal Courtyard or at The Samaya – a terrace on the shore of the sea. The atmosphere is unmistakable. 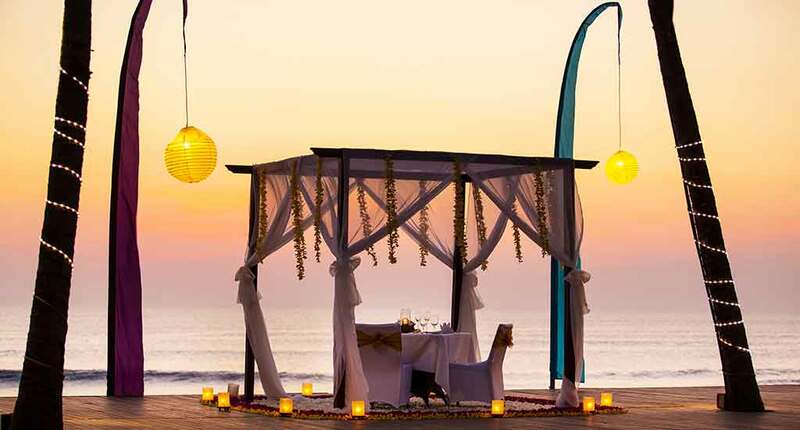 The Samaya Seminyak Villas take even the responsibility to organize one of the best weddings for its clients. You can opt for a full legal wedding, wedding set-up decoration or just for the ceremony decoration. 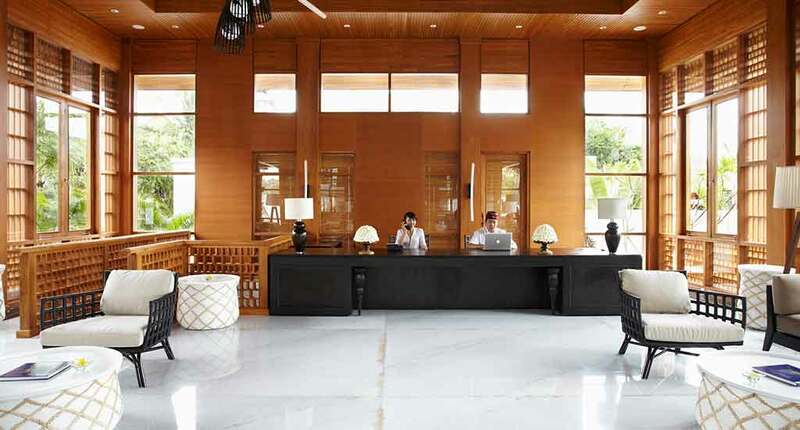 Overall, the experience at Samaya Seminyak Villas is a very private one, although you are in the middle of everything. It’s very central and even the Kudeta Beachclub is in walking distance. If you stay there, you should definetely have a look to that famous beach location. Address: Jl. Laksmana, Seminyak Beach, Kuta, Seminyak, Badung, Kabupaten Badung, Bali 80361, Indonesia.